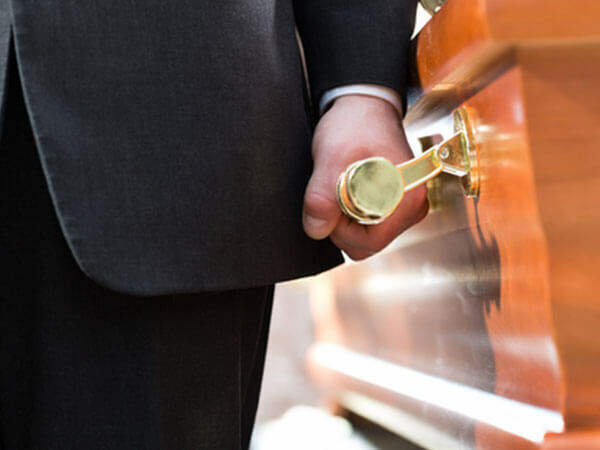 We proudly offer unique and personalized funerals for families in the surrounding community. Our staff will assist you every step of the way to ensure each detail is perfect to honor the life of your loved one. A Celebration of Life with Traditional Services includes basic services of our funeral director(s), staff, overhead, use of a transport vehicle and driver from the place of death within 35 miles of Brooks Funeral Home & Crematory, embalming, dressing, casketing, and cosmetology, visitation, funeral ceremony in our beautiful chapel with seating up to 175, a church and committal ceremony, use of our hearse and driver within 35 miles of Brooks Funeral Home & Crematory, use of a van and driver to deliver equipment, floral gifts and other necessary items, and many other signature services. Brooks Funeral Home & Crematory offers a fully operational crematory located on our property, ensuring your loved one does not leave our care. Cremation services, like burial services, look different from one family to the next, but always provide a meaningful way to honor a deceased loved one. We work with families to ensure cremation services that are in line with their beliefs, values, and wishes. 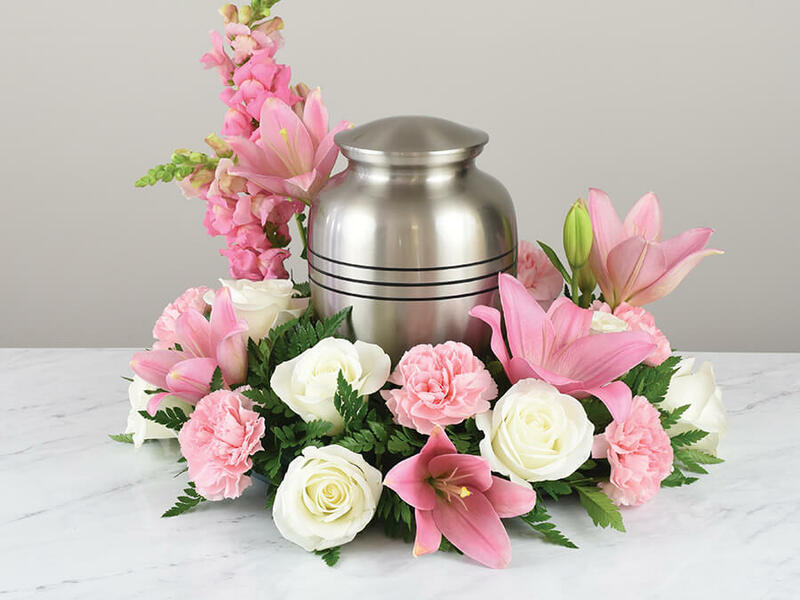 We also provide family members with different options for preserving and honoring the cremated remains of their loved one—including urns, columbariums, markers, and more.